This is the place you have been waiting for, just move right in! 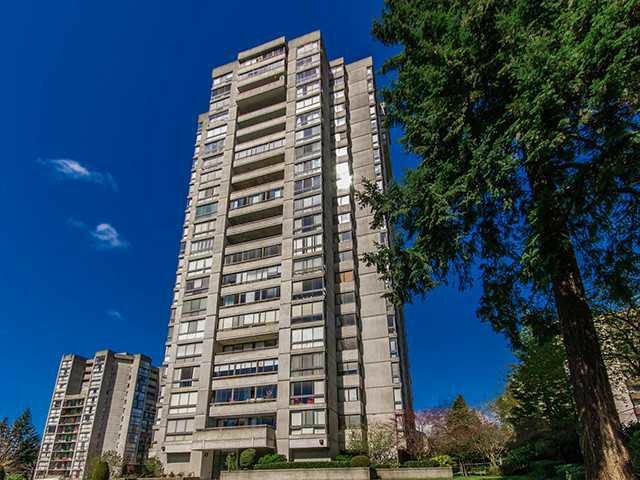 This is an extremely well-kept, extra-large 1 bedroom corner unit. The upgrade list on this one is extensive, bathroom, kitchen, paint, and carpeting to name a few. There is also in-suite laundry for your convenience. The building has an outdoor pool, sauna, party room, guest suite and an on-site caretaker. Your strata fee also includes heat and hot water. Close to transit, shopping, restaurants, and recreation. No pets except fish/small birds and no rentals.